Cosmeceuticals are skin-care products that fall between a cosmetic and a pharmaceutical; that is, they have active ingredients that counter skin ageing and promote skin rejuvenation. As such, they are an invaluable adjunct to the cosmetic dermatologist or plastic surgeon performing minimally invasive aesthetic procedures. 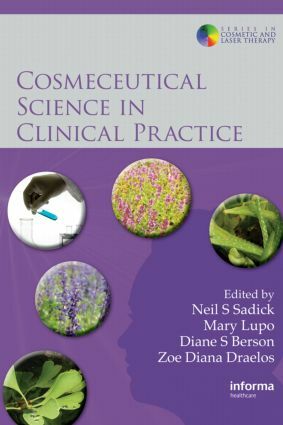 Many of these products have been developed in Europe and are only now being introduced to the USA, so this guide from expert practitioners explains how best to integrate the potential of cosmeceutical products into the best international clinical practice.